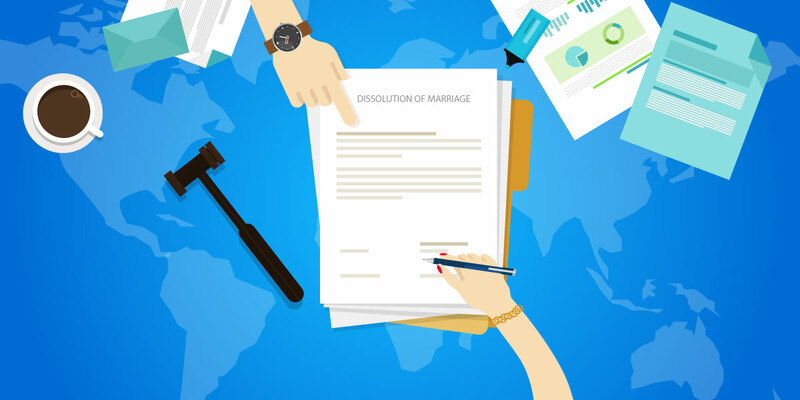 Dividing stock option assets in a divorce can be a daunting task. Stock options in high potential private companies can represent a significant source of wealth on a family's balance sheet. However, in a divorce proceeding, stock options, like other marital property, must be valued and divided between the parties....stock options, like other marital property, must be valued and divided between the parties.But how do you determine the value of stock options? One party will almost certainly consider the options risky and low-valued whereas the other party will try to characterize the company as the next Google. Lawyers may use Black Scholes and other methods to try to arrive at a value, but this doesn't solve the basic problem that in fact no one knows whether the stock in the company will have any value at all since many private companies fail. Who bears the risk of that potential failure? The solution is to exercise the options and then the resulting shares of stock can be divided and transferred since the option grant itself usually cannot be transferred to a non-employee. Although most private companies have transfer restrictions on their stock, transfers between immediate family members are usually exempted. In the case of non-qualified stock options, the options can be transferred and then exercised. Who Supplies the Cash to Exercise? The decision to exercise stock options implicates yet another thorny issue: which party supplies the cash to exercise the options? The underlying stock typically cannot be sold and though the company may have high potential, it also carries a high risk of failure. Neither party in the divorce may want to bear that risk or be financially able to do so. And if taxes are due as a result of the exercise, how are those to be paid? The solution is to have the Employee Stock Option Fund provide the funds needed to exercise the options. ESO can also finance the potential tax liabilities associated with the stock, such as Alternative Minimum Tax (AMT). Each party in the divorce can then safely presume that they were treated equally with respect to the disposition of the stock option assets. Under the ESO Program, title to the underlying stock does not need to transfer and the owner(s) retain the possibility of capturing future upside. No repayment is due unless and until there is a liquidity event involving the company that issued the shares, such as a sale or IPO. If you'd like to know more about how ESO can help in your particular financial situation, please contact us.